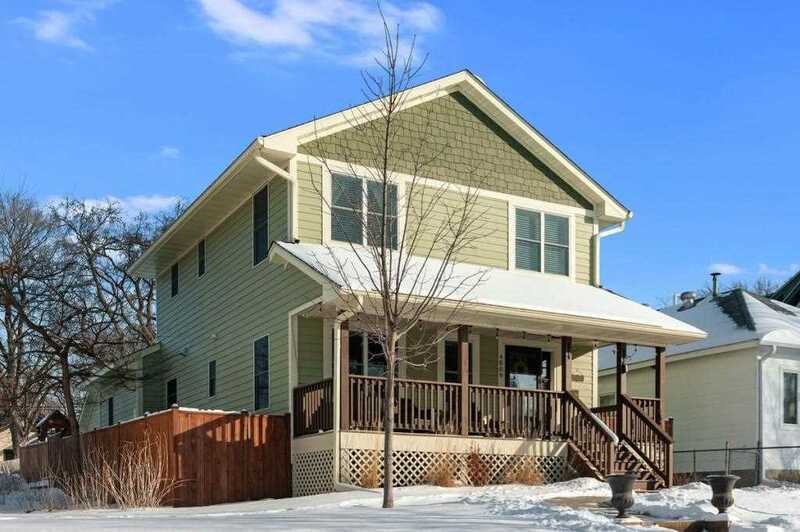 Just a few short blocks from Lake Harriet this beautifully updated 2 story located in the Fulton neighborhood has it all! Open concept living with custom built in's. Remodeled kitchen with walk in pantry, updated baths,new hardwood flooring and fireplace. Finished basement with wet bar and 2nd fireplace. Nice backyard with paver patio, perfect for entertaining! Blocks from both 50th & France and Linden Hills. Close to restaurants and shopping. Lots of parks and walking trails. Welcome home!! I was searching for a Property and found this listing (MLS #5141165). I would like to schedule a showing for 4809 Vincent Avenue S Minneapolis, MN 55410. Thank you! I was searching for a Property and found this listing (MLS #5141165). Please send me more information regarding 4809 Vincent Avenue S Minneapolis, MN 55410. Thank you! MLS® 5141165: This property at 4809 Vincent Avenue S, Minneapolis, MN 55410 is located in the Fulton subdivision and is listed for $819,900. MLS® 5141165 has been on the market for 75 days.